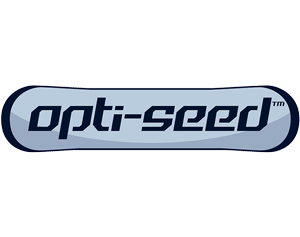 OptiSeed Precision Module can be mounted to existing frames or installed as part of an OptiSeed Bridge Frame. The Infinitely Variable Sowing Depth (‘IVSD’) feature, standard with the OptiSeed Precision Seeding Module, provides increased seed placement accuracy regardless of soil types, surface conditions and residue loads. No spanner or tools are needed to make adjustments. An optional electronic control can be operated from the tractor cab for on-the-go adjustment. 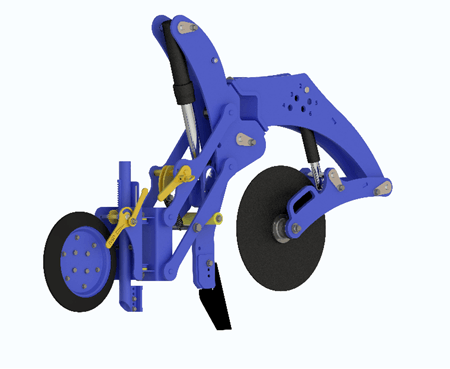 Made from Domex steel for increased durability and strength.